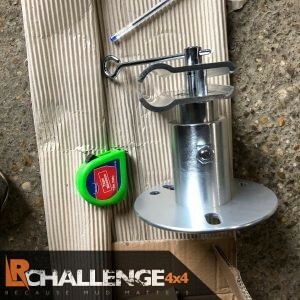 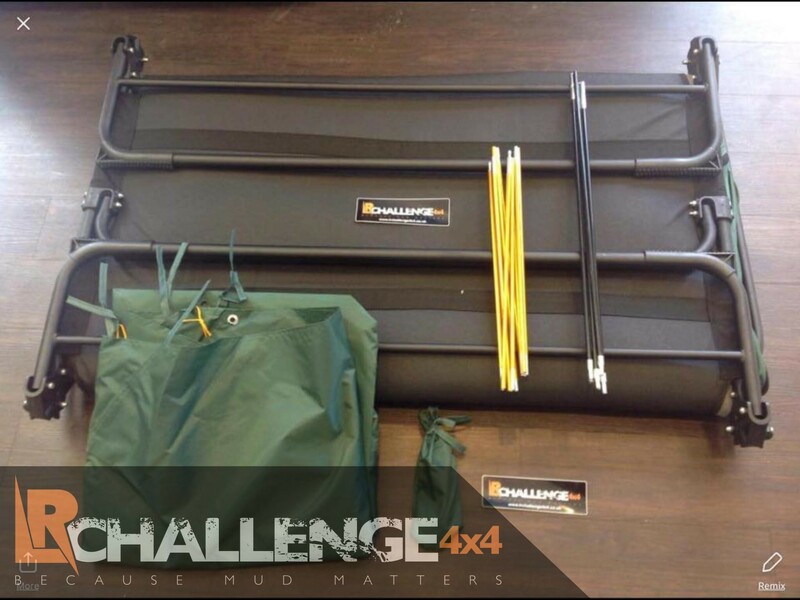 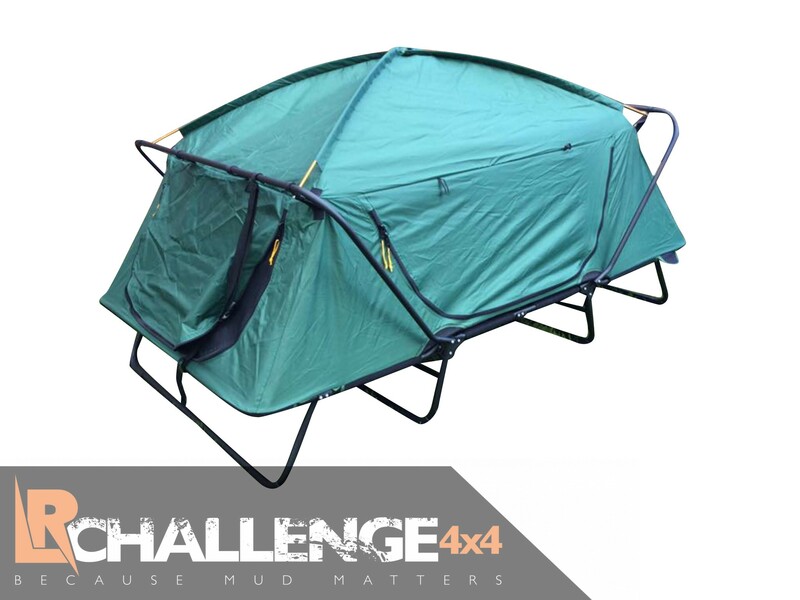 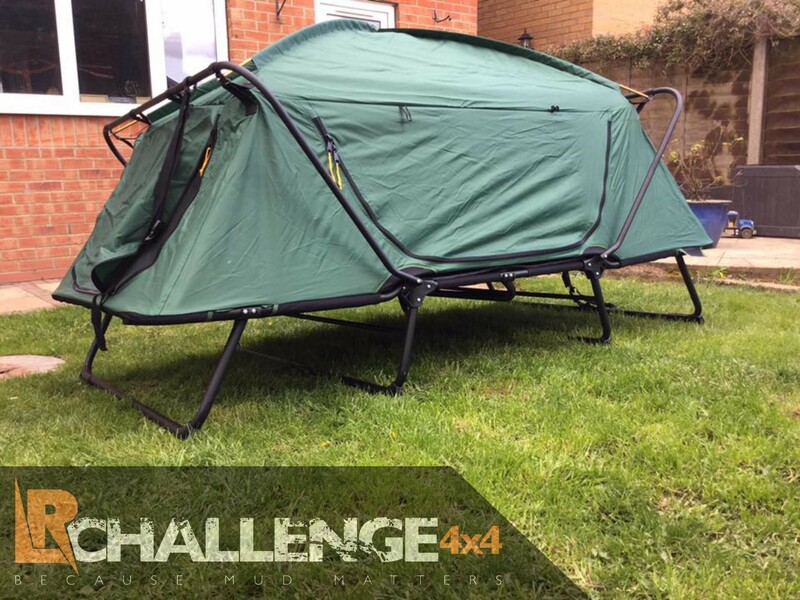 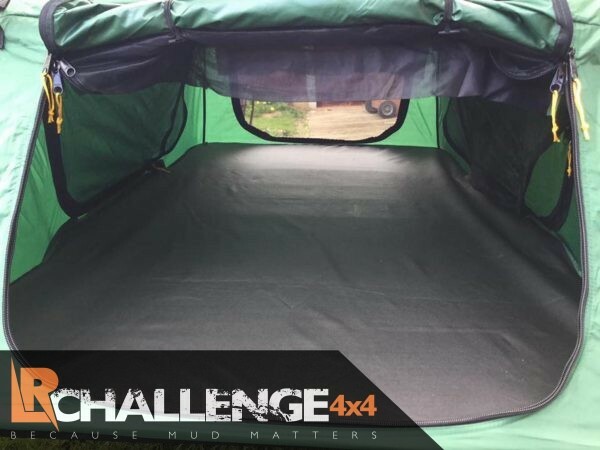 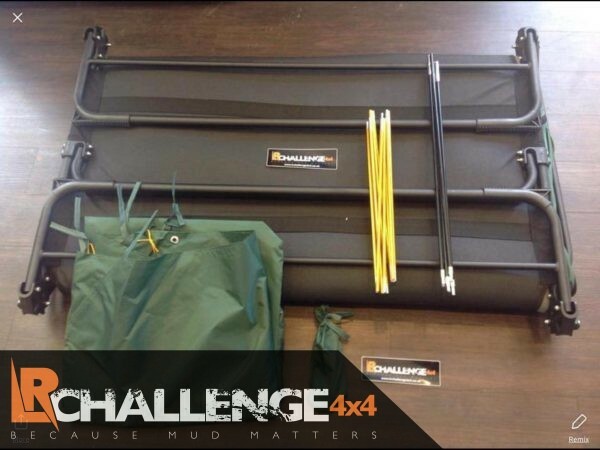 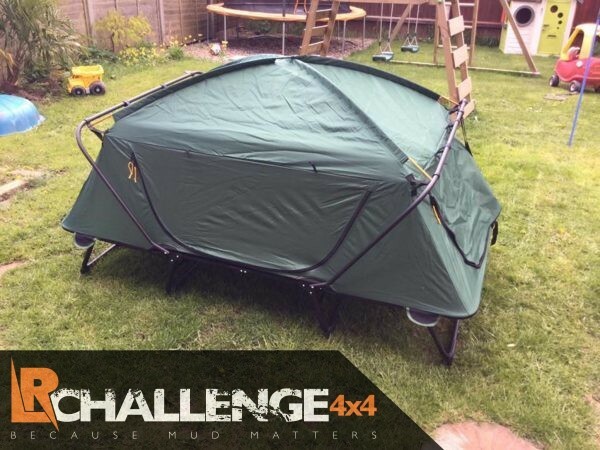 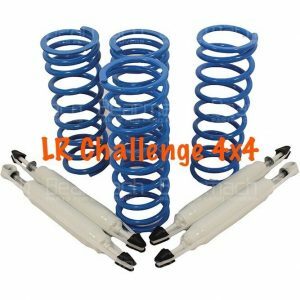 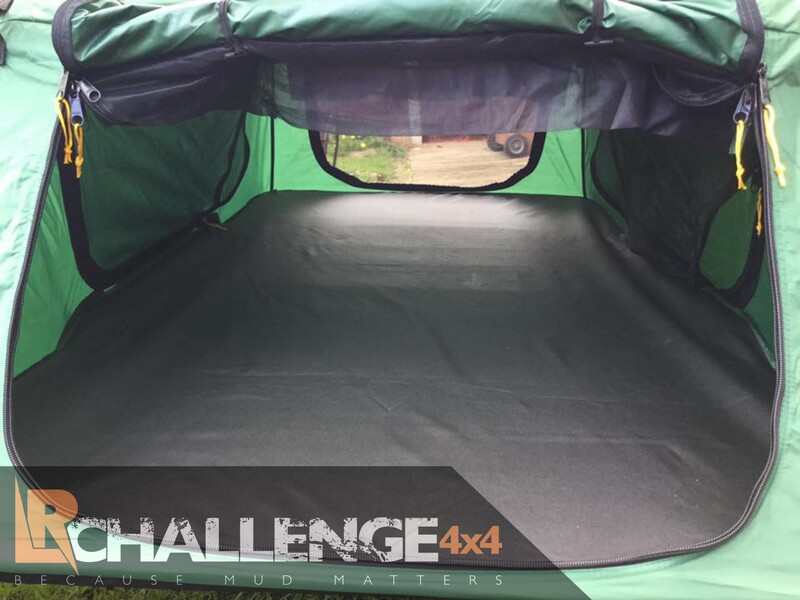 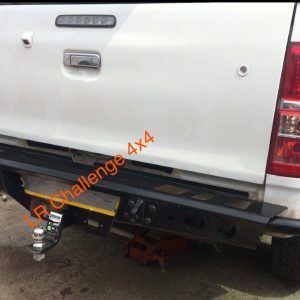 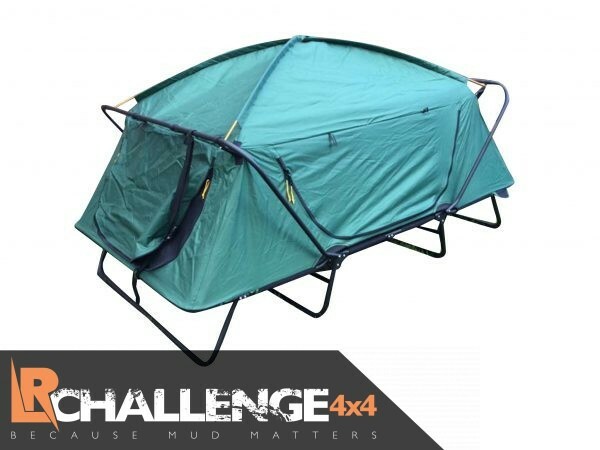 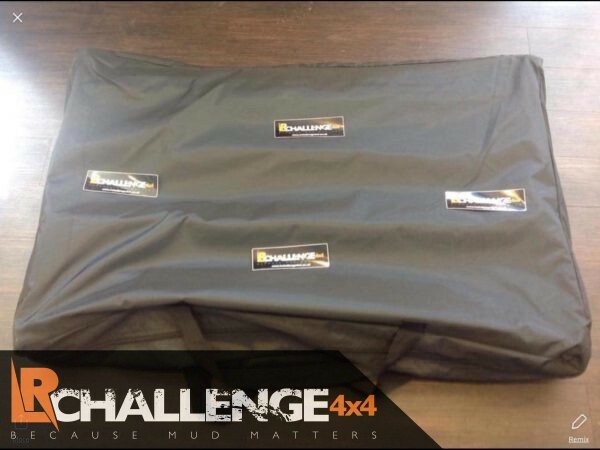 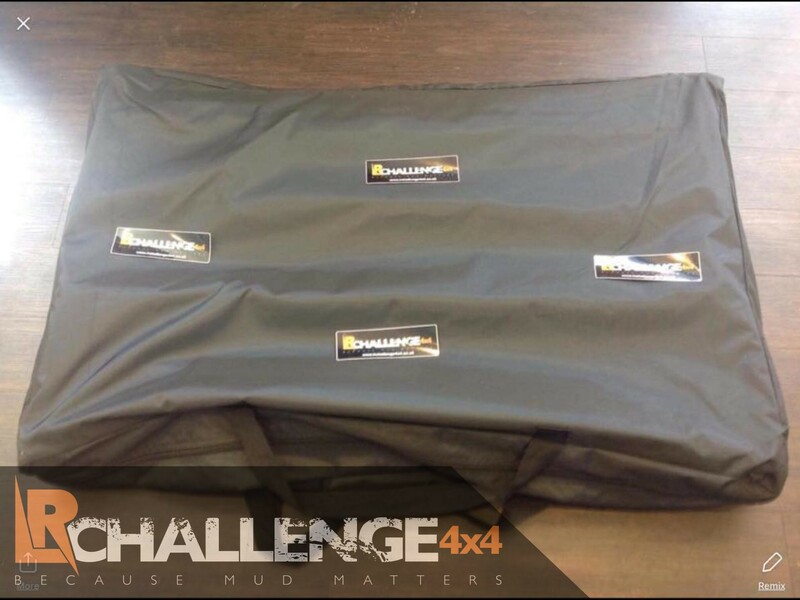 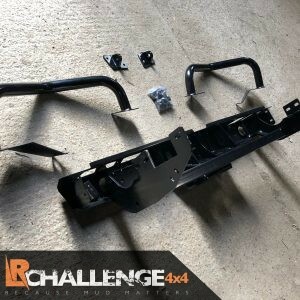 LR Challenge 4×4 are proud to offer our Off floor camping Tent. Waterproof, strong and sturdy. 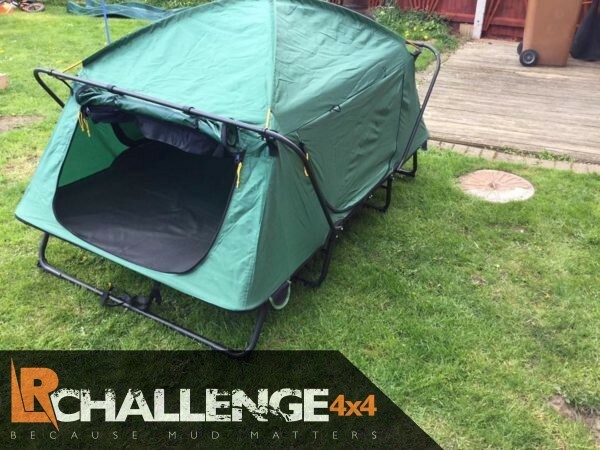 Simple to set up and comes with its own cary case. 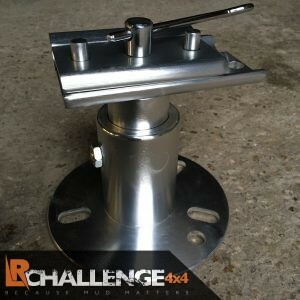 Approximate measurements 2400mm x 1250mm.